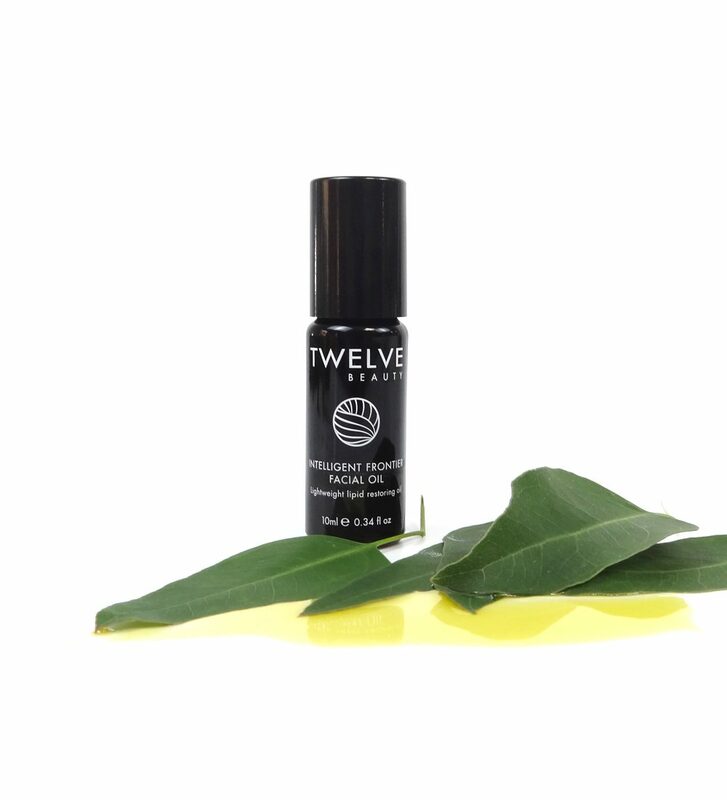 Intelligent Frontier Facial Oil 10 ml. 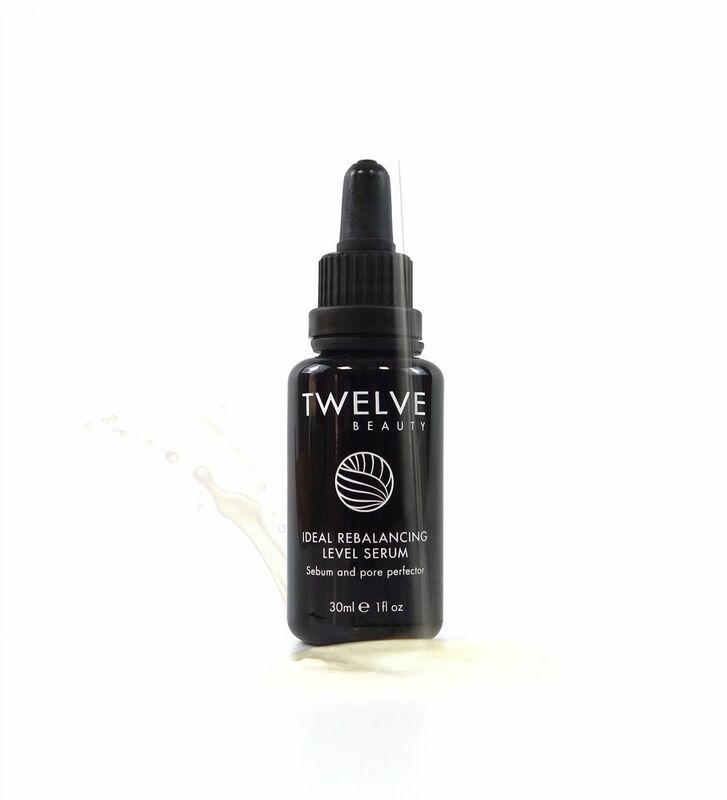 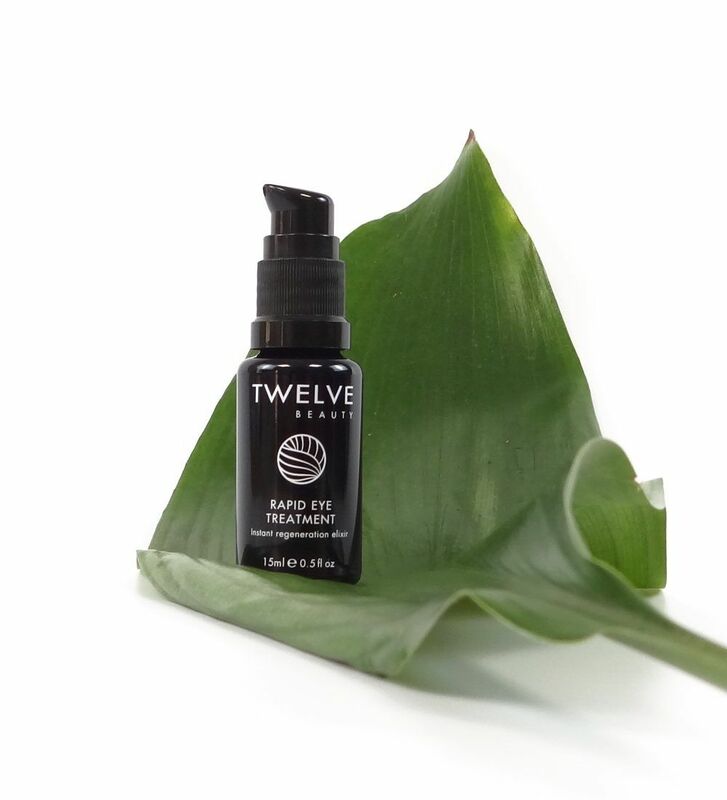 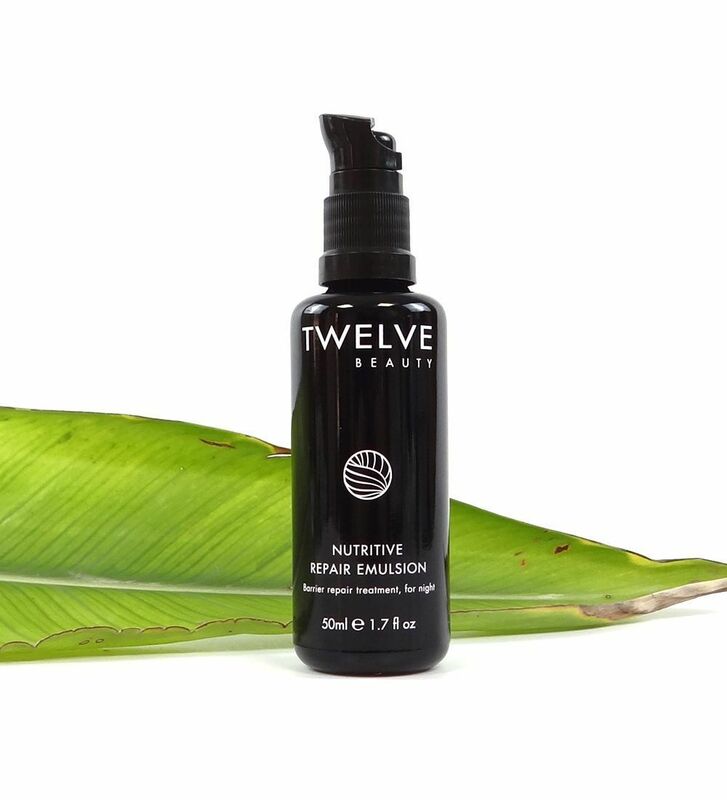 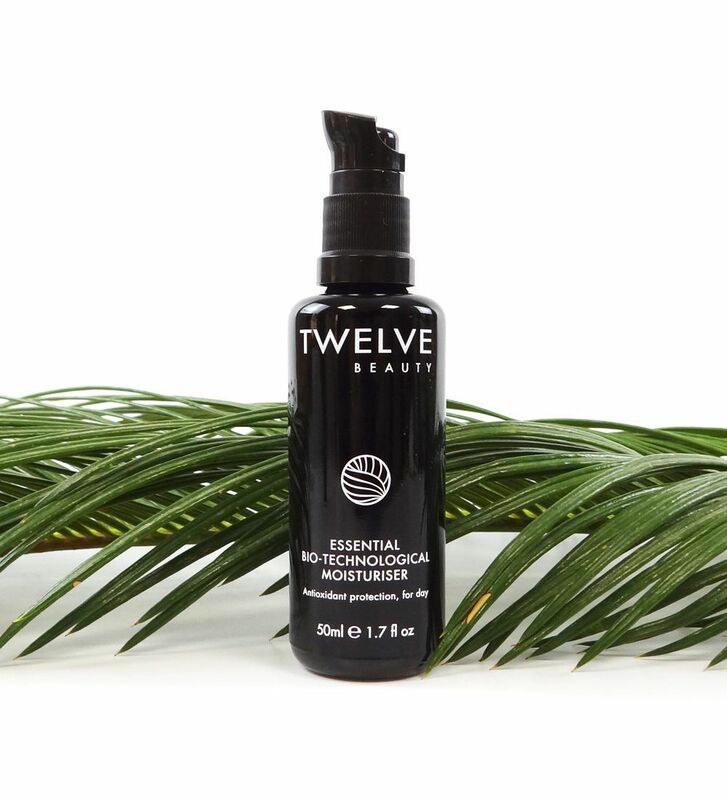 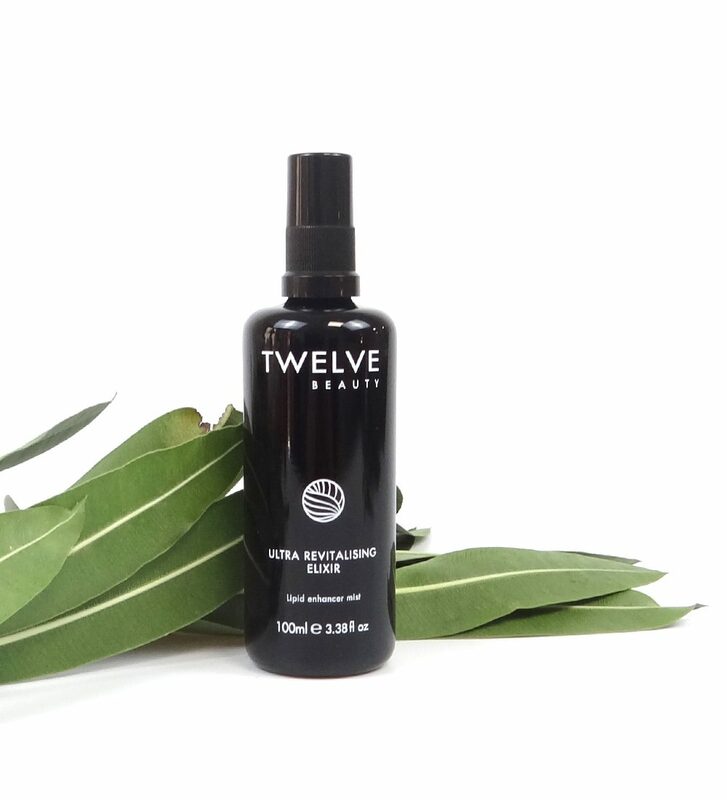 A new high performance skin care collection launches with TWELVE: innovative products that suit various concerns, especially stressed, sensitive and reactive (or allergy-prone) skin. 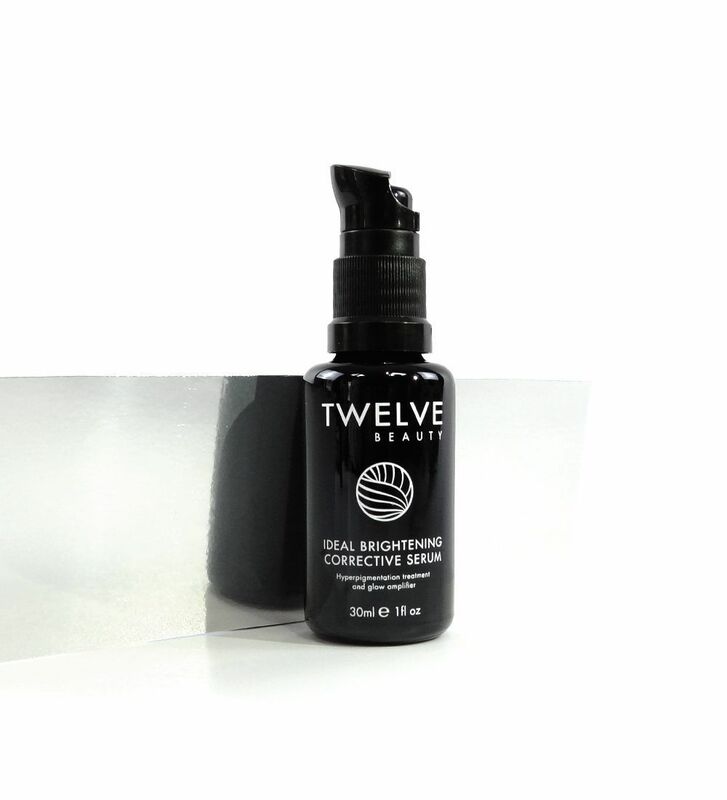 92% of 100 men & women tested confirmed their skin after 4 weeks appeared firmer, smoother and clearer.